*Unit Contd: 302. 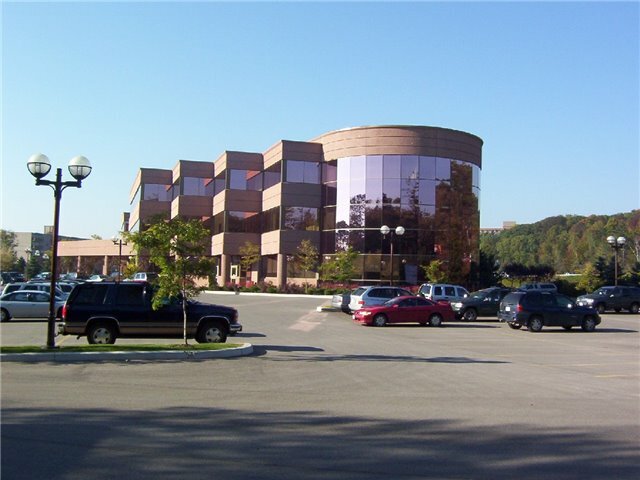 First Class Office Building In The Heart Of Barrie. Plenty Of Parking, Highway Exposure, Easy Why 400 Access. Beautifully Finished Professional Offices. Mit Includes Utilities. Elevator Access. Use eHomz search to narrow down the properties by type, price, number of bedrooms, bathrooms, garage, parking, basement, size, or other keywords to find the target home. Also you can explore more records in different categories such as Barrie condos or houses for sale in Barrie. Barrie is home to 1126 neighbourhoods and communities accommodating people who are interested either in Barrie Rentals to rent Houses for sale in Barrie to own their dream homes. If you're looking for Condo apartments for rent in Barrie or houses for rent in Toronto, we have you covered.